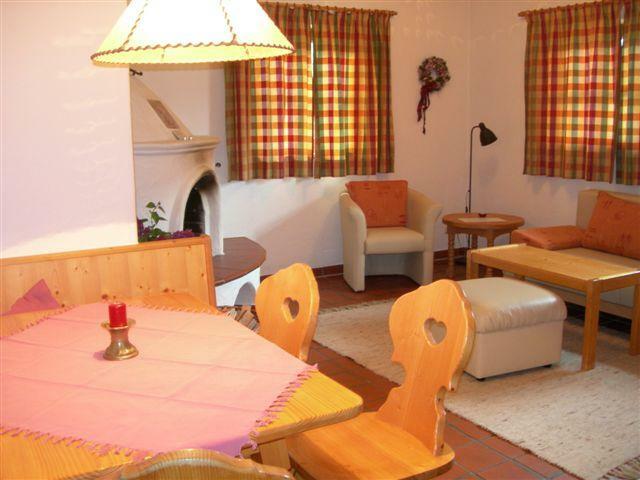 The Steger apartments are in the picturesque village of Oberndorf in Tirol, in a quiet and sunny location at the foot of the mountain “Kitzbüheler Horn”. 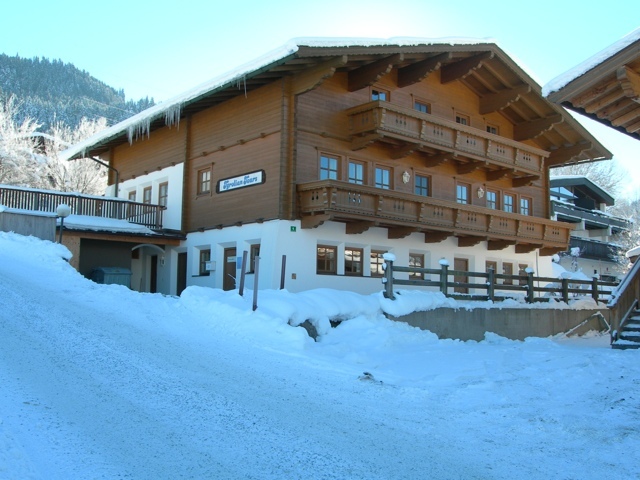 Right next to the beginner’s ski slope and the ski school/ski kindergarten and rental shop, you are connected to the entire ski resort of Oberndorf and St.Johann in Tirol. Both apartments consist of 2 separate bedrooms, living room with open fire place, fully equipped kitchen (with cooking plates and oven, microwave, toaster, coffee maker, refrigerator, dishwasher) and bathroom (with bathtub). Linen, towels, cutlery, crockery and necessary cooking utensils are provided. Each apartment has Sat-TV and WLAN. Non-smoking apartments. A ski- and boot room for our apartment guests. Early bookings recommended! We are pleased to announce that, additionally to our two apartments, we are offering our studio full-time now. Ideal for single travellers and couples this combined bed-living room accomodates up to 2 people and offers all mod cons - double bed, sitting corner, SAT-TV, free WI-FI, small kitchen with 2 hot plates, refrigerator, coffee maker and microwave, as well as full private facilities. 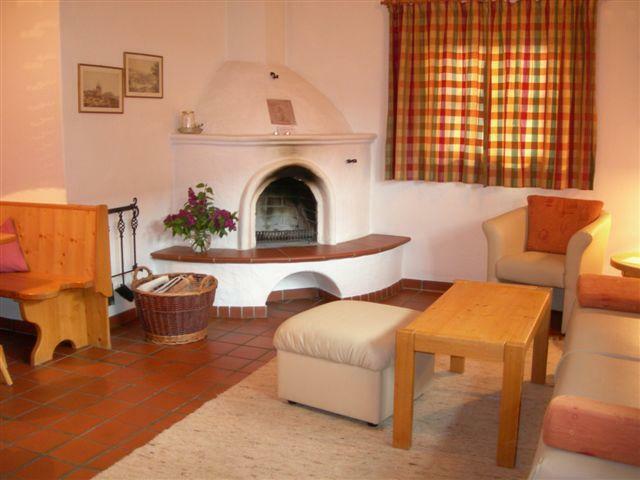 If you are looking for stylish budget accommodation in superb location, look no further!